Hate filling out boring forms? Well, your potential customers do too. 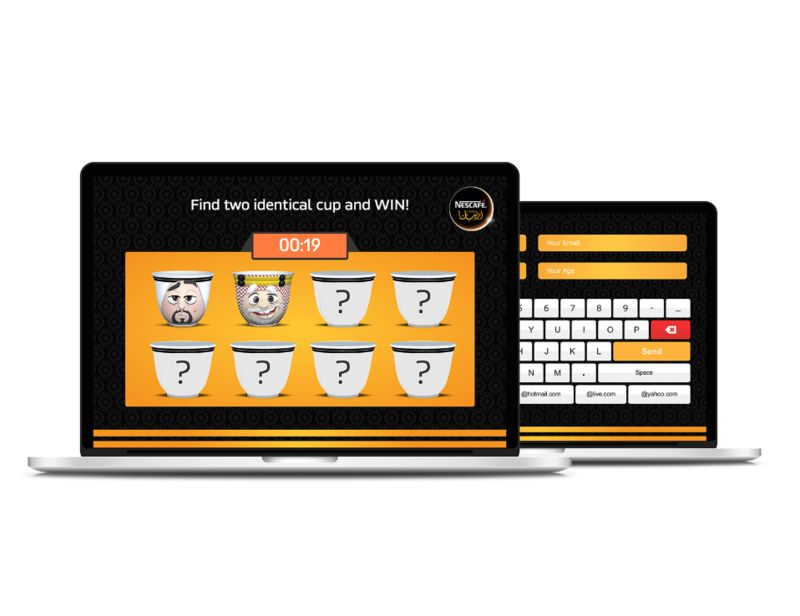 We believe if data collection was disguised as a quiz or a game, people would share more. As digital revolutionaries, making data collection paperless, quick and entertainingly easy is our priority. Thanks to live analytics and real-time data, our experts help you measure the impact of your marketing event as it happens. See what’s working and what isn’t. Adapt and make changes on the go. After all, better information always leads to better innovations and better results. We speak your language, see your vision and understand your goals. Only then, do we start developing tailor-made digital solutions. 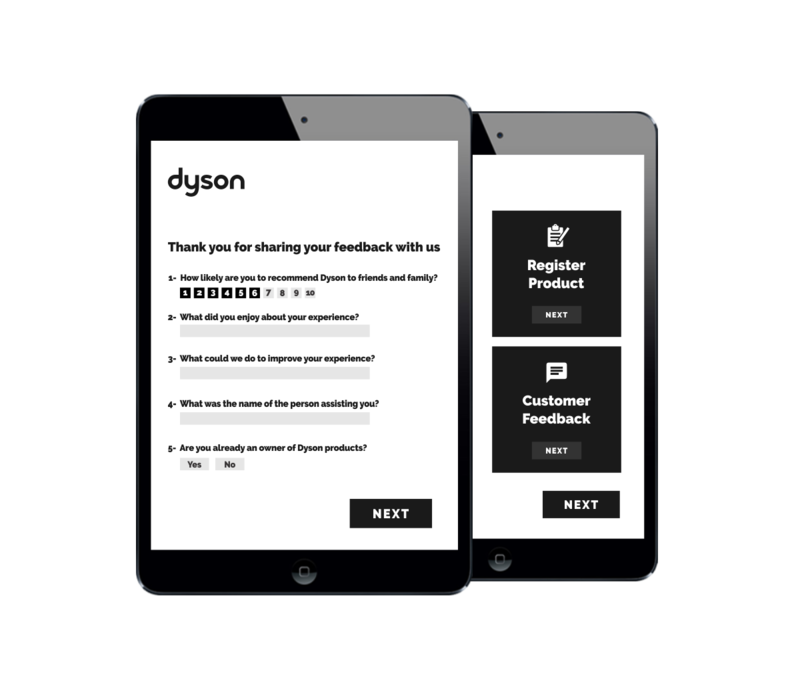 From registration and eCouponing applications to RFID, and much more, our in-house specialists will build robust apps to help you create and manage unrivalled brand experiences during your events. Hate filling out boring forms? Well, your potential customers do too. If data collection was disguised as a quiz or a game, people would share more. As digital revolutionaries, making data collection paperless, quick and entertainingly easy has been our priority. With live analytics and real-time data, our experts help you measure the impact of your marketing event as it happens. See what’s working and what isn’t. After all, better information always leads to better innovations and better results.